The prestigious and most desirable Estates at Cobbs Landing in Palm Harbor FL are moderately priced single family homes in a deed restricted luxury lakefront community with direct private access docks and boat launch to the beautiful Lake Tarpon for a day of skiing. Homes for sale in the Estates at Cobbs Landings neighborhood are priced to sell and set among other multi million dollar homes. The quiet and serene neighborhood can be found from north US Highway 19 to east on Alderman Rd. and one mile to Shoreline Dr. on the left. Enjoy the amenities of the association: beautiful park, playground, dock at the Marina, basketball and tennis courts. Many homes have their own screened, in ground pools and two car garages. A sampling layout of the 2300 to 3000 sq. ft. three and four bedroom homes with two and three baths includes a separate breakfast room, family room, formal dining, split bedroom, cathedral vaulted ceilings, fireplace, large walk-in closets and skylights for bright and cheerful lighting. 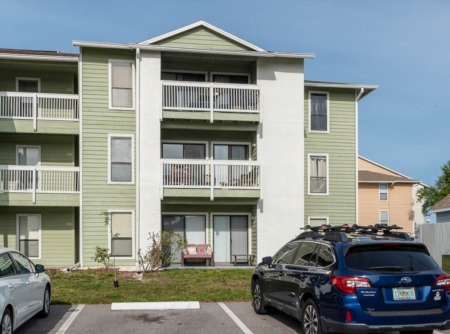 Just 30 minutes to Tampa International Airport. 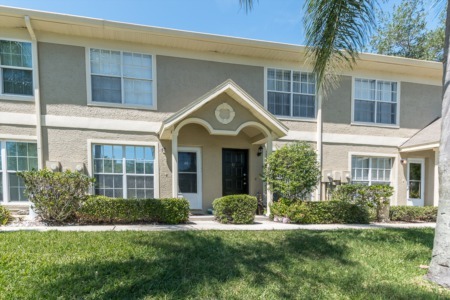 Close to shopping, fine restaurants, entertainment and Palm Harbor Library and highly rated schools. About 10 minutes to the Pinellas Trail or the Sponge Docks in Tarpon Springs. This is a great location and one that you would be proud to own. Selling your home in Estates at Cobbs? Hire us, the experienced realtors who have sold in your development before. We have the most hard working group of agents in the area, all of whom would be happy to assist you in selling your home. Call us today for a quote or enter your information in the form below!